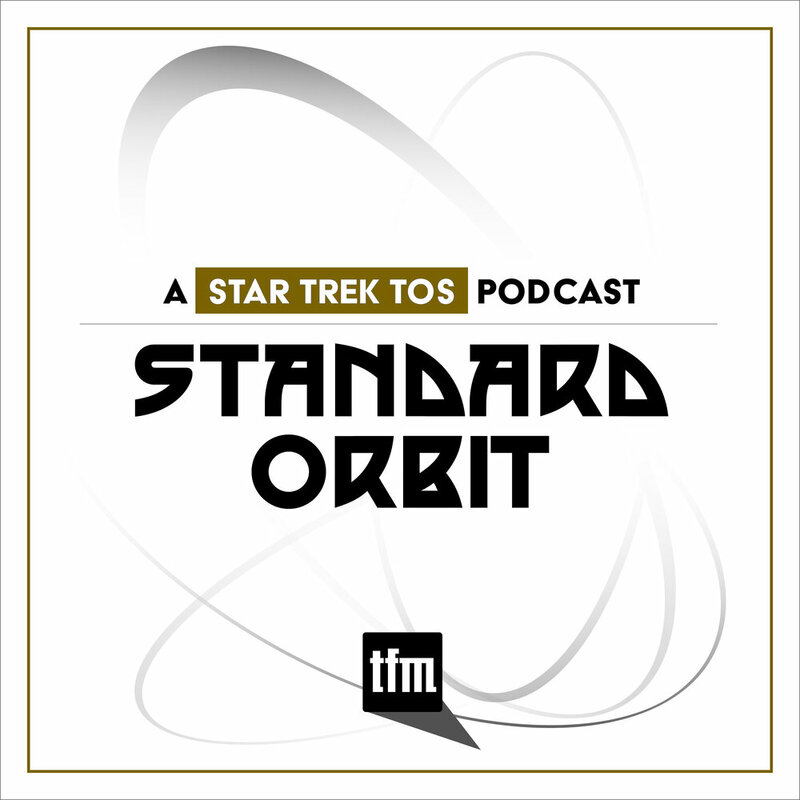 David Gerrold talks Star Trek Beyond. Star Trek fans eagerly awaited the release of the newest film with a mix of excitement and concern. After such widespread disappointment surrounded Into Darkness, how would the franchise be honored and portrayed in the year of its fiftieth anniversary? An initial trailer featuring music by The Beastie Boys was met with much hostility, and a few plot leaks created controversy in the fan community. 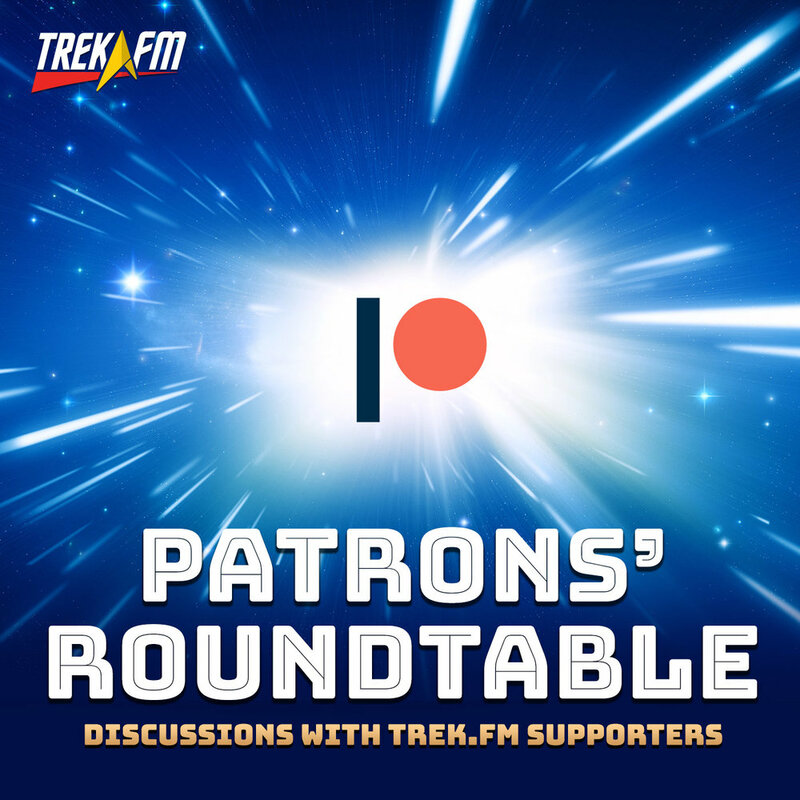 In this episode of the official Axanar podcast, Alec Peters sits down with David Gerrold, author of the classic episodes "The Trouble With Tribbles" and "The Cloud Minders," to talk about their opinions of Star Trek Beyond, the revelation about Sulu's sexuality, and how the character stories changed between the TV show and the movies. 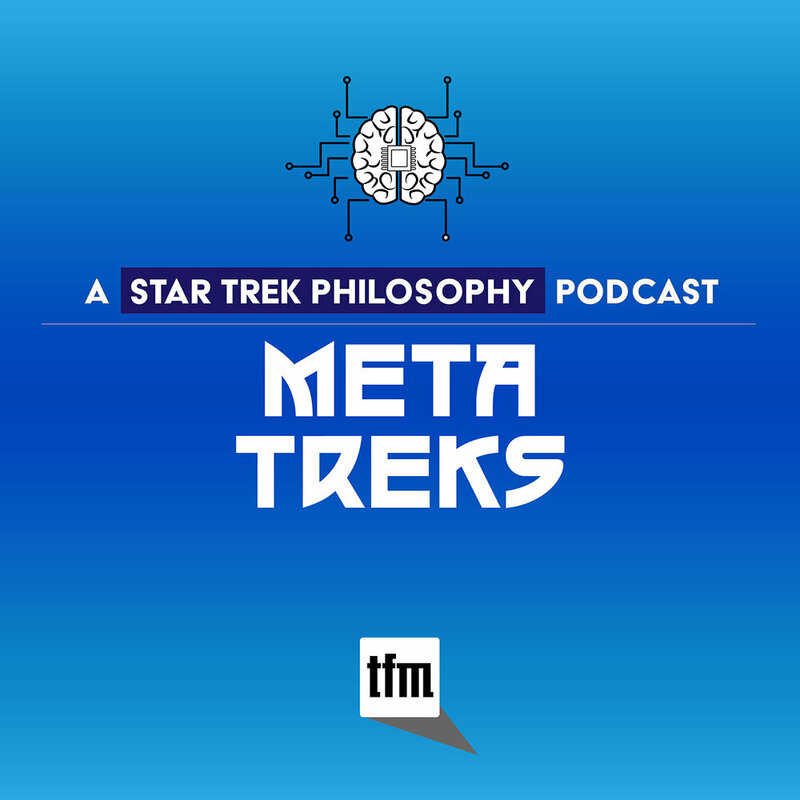 They discuss upcoming show, Star Trek: Discovery, and how they feel Star Trek films should have smaller budgets. 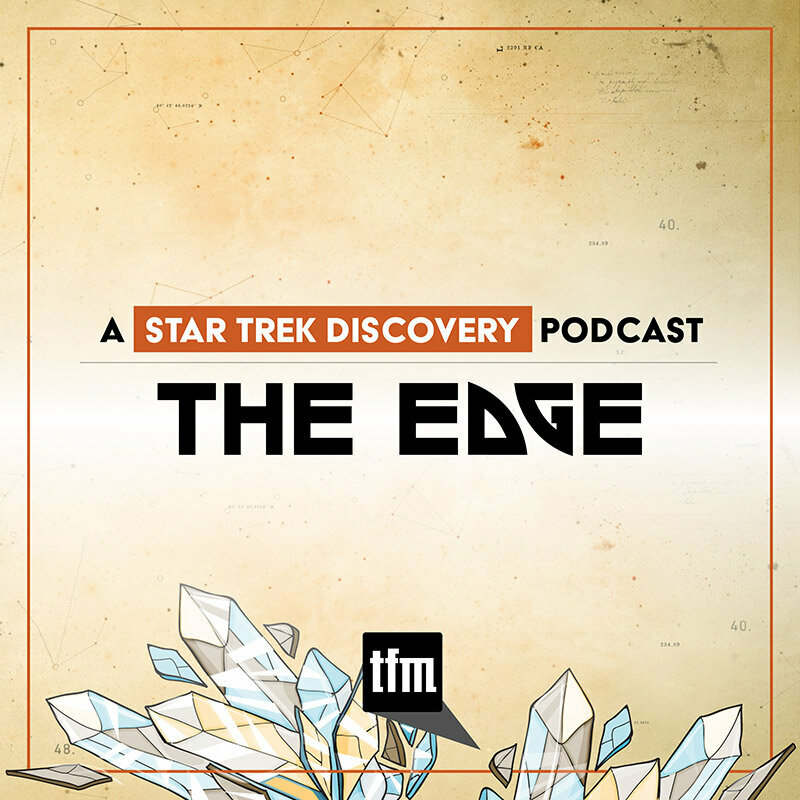 Plus, in news, Alec and Rob talk about Beyond and Discovery, and point out a few of their nitpicks about the movie. 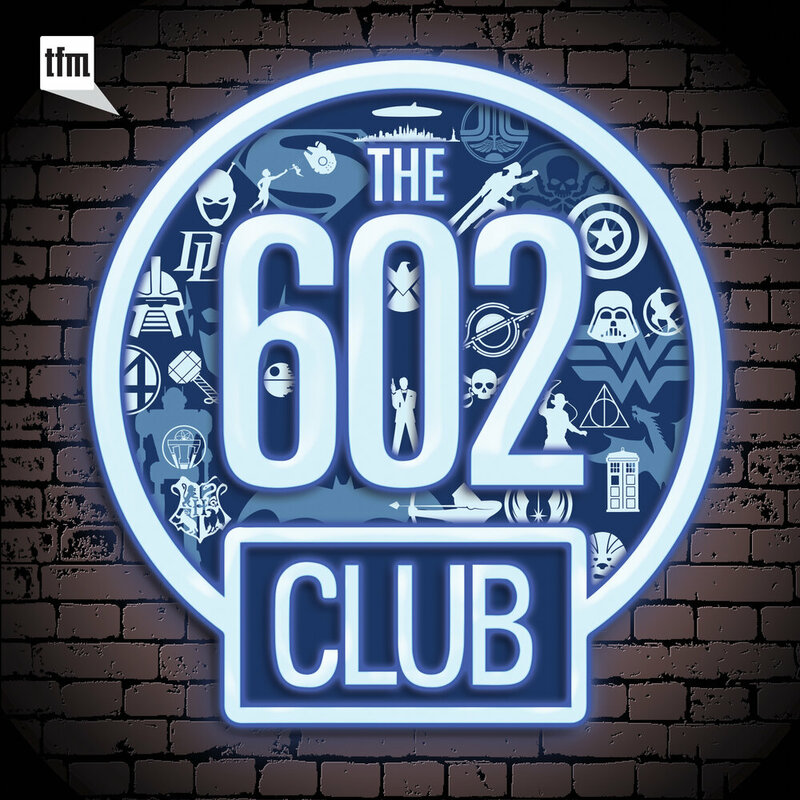 Host Keith M. Sedor talks with Executive Producer Alec Peters & Director Robert Meyer Burnett on how the move to Atlanta went, the extended cut for "The Measure of a Man," the theatrical presentation of "The Best of Both Worlds," the Star Trek Film Academy, and clean edits of adult fan films. 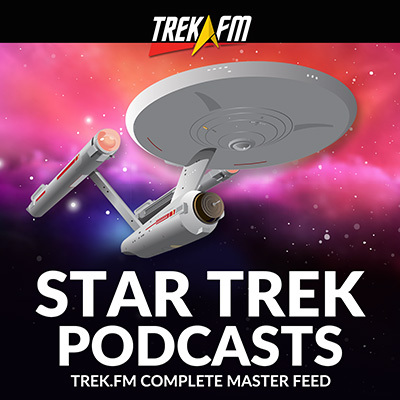 In this episode of Official Axanar Podcast, host Keith M. Sedor talks with Executive Producer Alec Peters & Director Robert Meyer Burnett. They discuss the current state of the production, make up effects, green screens, the planned release schedule, as well as fundraising and fulfillment of perks. 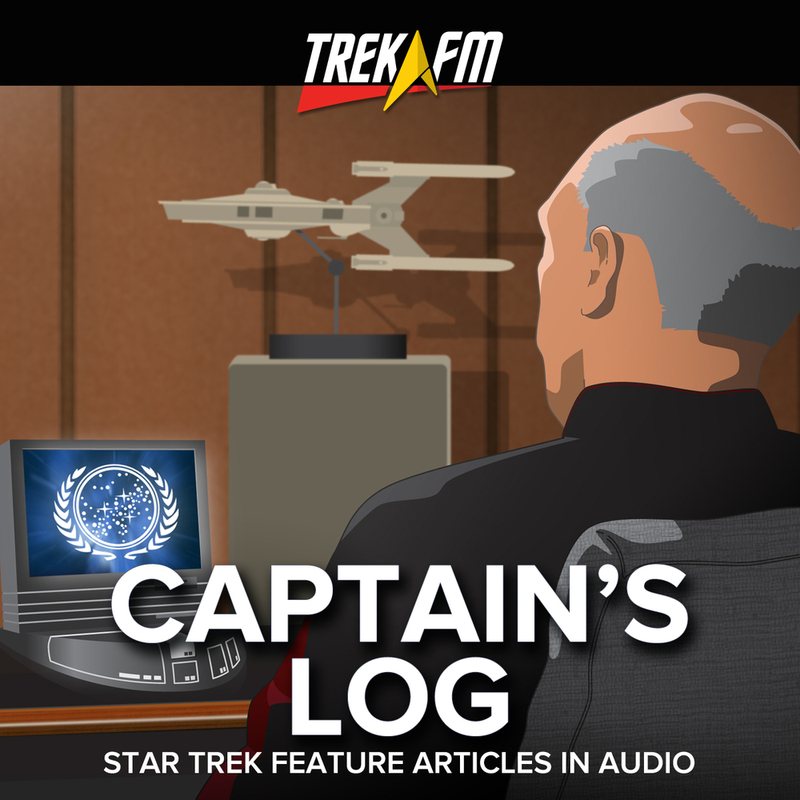 In this episode of the official Axanar podcast, Keith M. Sedor and Alec Peters discuss the plans for episodes four and five, what the script would look like if they filmed the first third of the film, as well as the Vulcan scene. The new host. 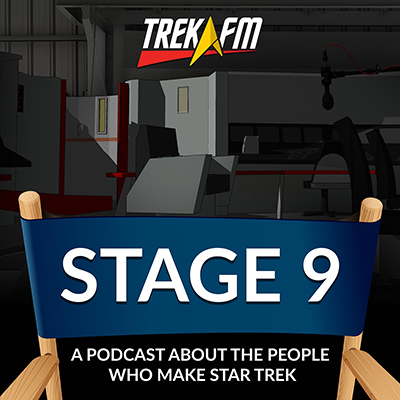 In this episode of the official Axanar podcast, Keith M. Sedor, your new host, sits down with Alec Peters to discuss the recent move of the studio, the current state of filming, the Kelvin timeline, and more! 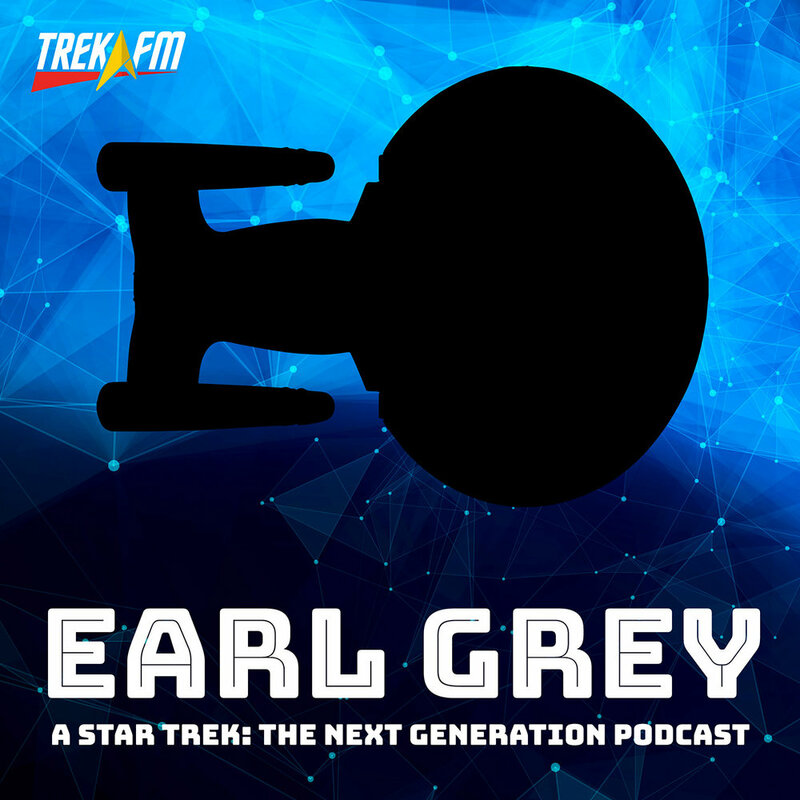 In this episode of the official Axanar Podcast, hosts Alec Peters and Robert Meyer Burnett report from the National Association of Broadcasters Convention in Las Vegas, Nevada. In this episode of the official Axanar Podcast, Alec Peters, Robert Meyer Burnett, and Diana Kingsbury share stories of their friend and mentor, Richard Hatch, who died on February 7th, 2017 due to pancreatic cancer. 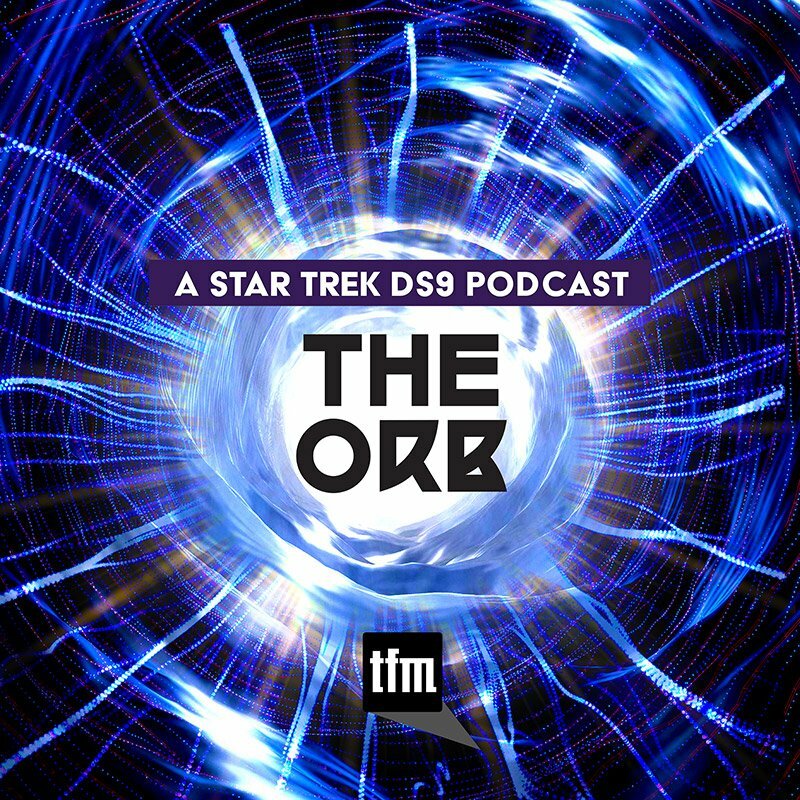 Simon Lissaman Interview.In this episode of the official Axanar Podcast, Peters is joined by Lissaman to discuss his design work for Axanar including a phasers, bat'leths, and costume design. Larry O'Connor and Bing Bailey Interview. 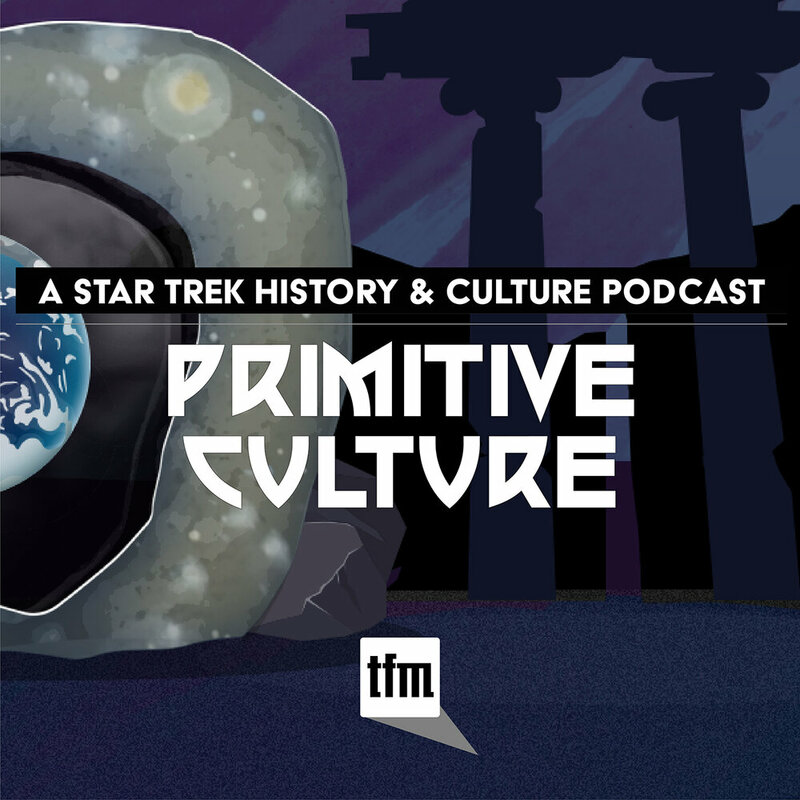 Robert Meyer Burnett and Alec Peters are joined by Bing Bailey, the digital imaging technician and digital colorist on Prelude to Axanar, and Larry O'Connor to discuss OWC's new video technology. Star Trek 50th Anniversary Retrospective. It’s hard to believe that Star Trek has been around for 50 years. Also difficult to believe is that we remember watching those original stories when they first aired. We look back at our favorites. 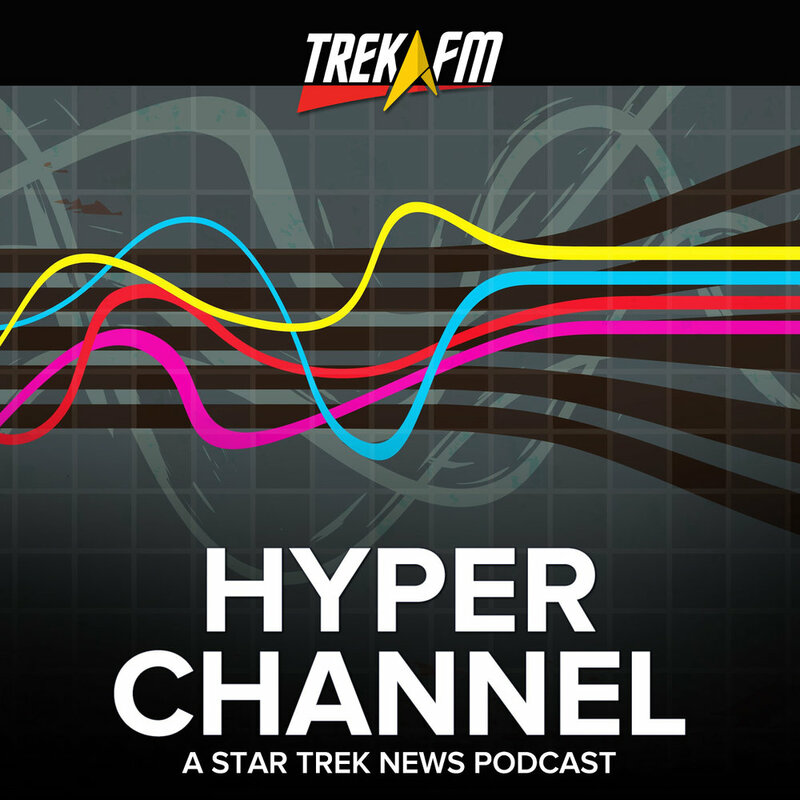 David Gerrold talks Star Trek Beyond. Fans eagerly awaited the newest film with a mix of excitement and concern. But what did the author of "The Trouble With Tribbles" think about Simon Pegg's and Justin Lin's baby? He joins us to share his opinions. The Making of FASA. 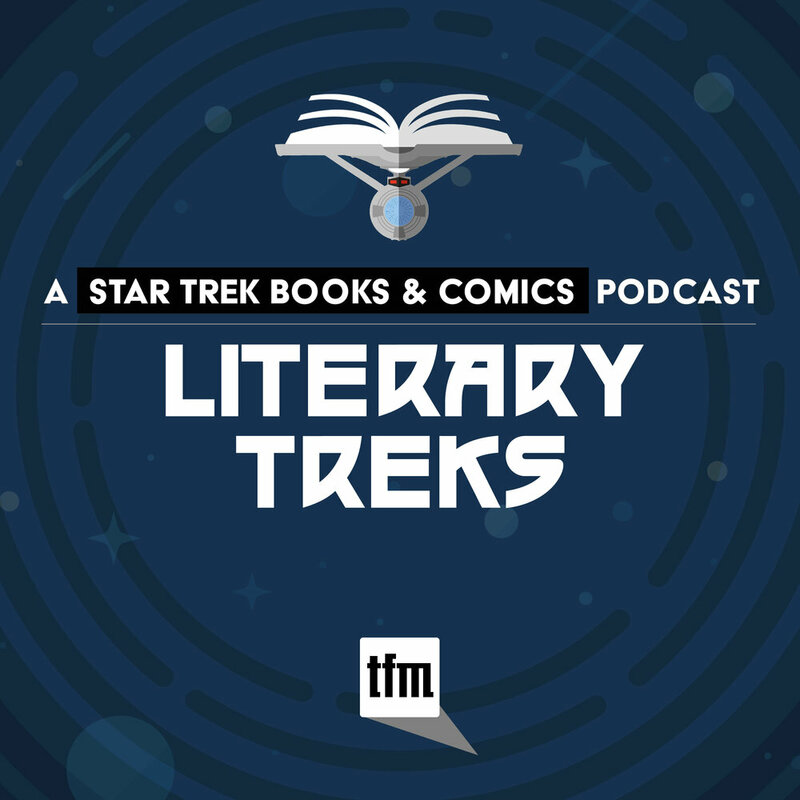 Two writers who brought to life the famous role playing game upon which Axanar is based, John A. Theisen and Stephen Fender, join us to talk about researching and writing in the Star Trek universe. 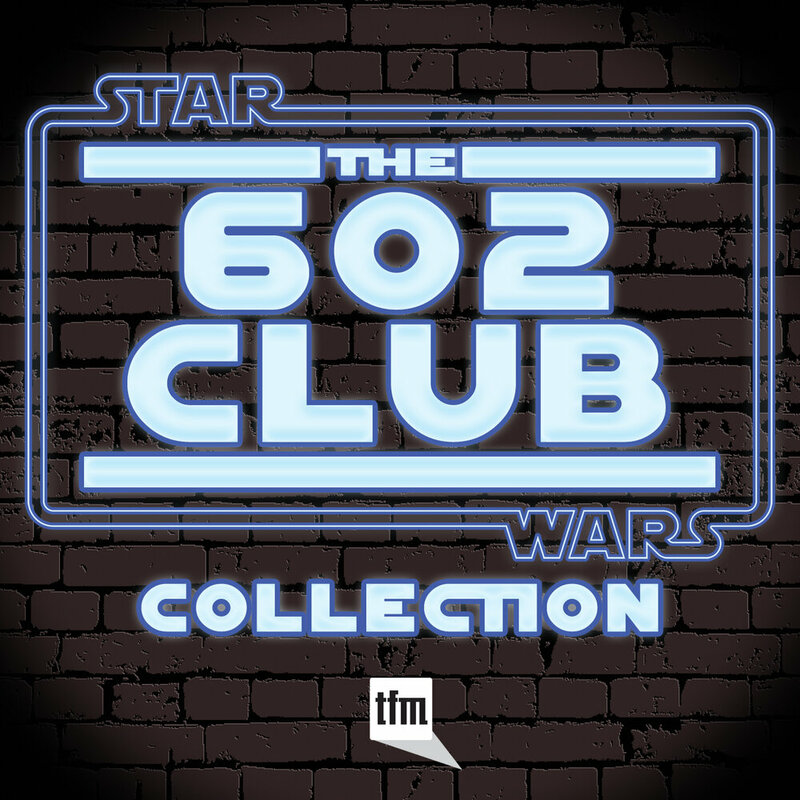 Star Trek Horizon with Tommy Kraft + The Lawsuit. 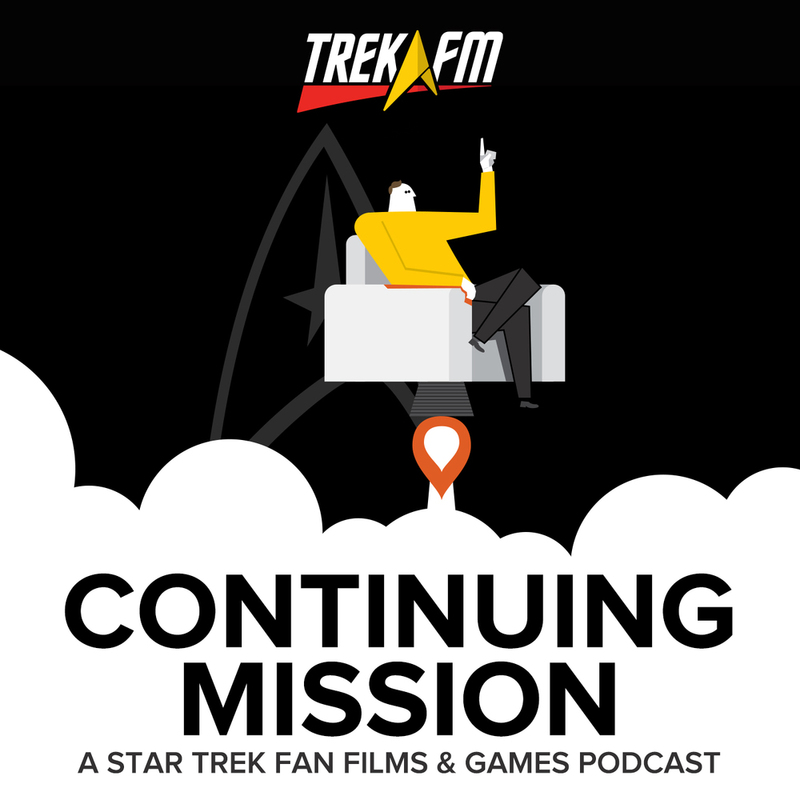 Tommy joins us to talk about the rigors of making a fan film, and Rob, Alec, and Mike update you on the state of the lawsuit. 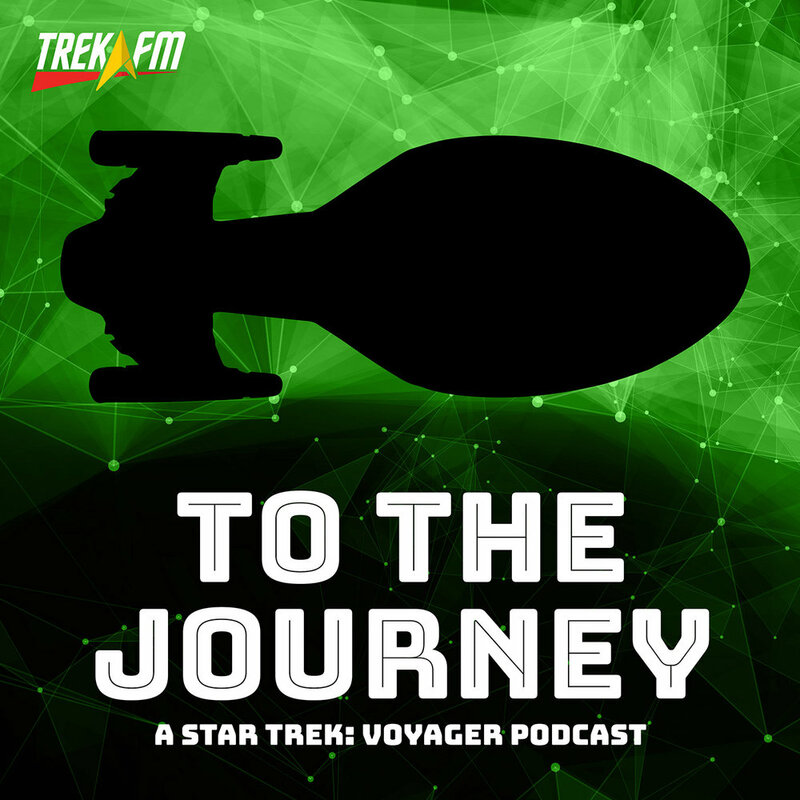 Axanar 32: What Makes a Great Star Trek Story? 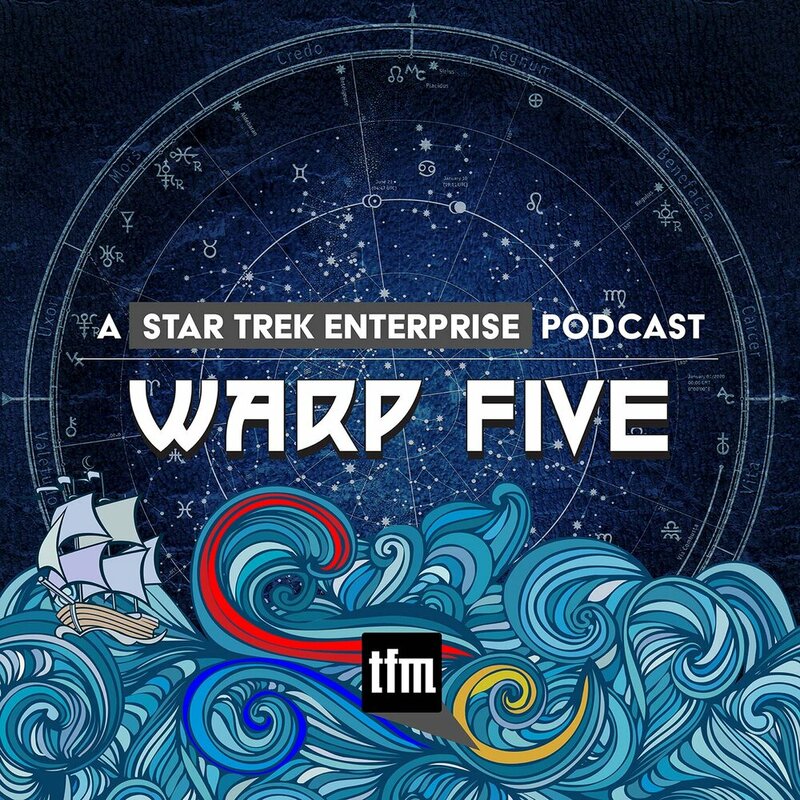 Axanar 25: Does Star Trek Have a Future? Axanar 21: What If This World Were Real?